The summer of 2016, Chaffee took to the high seas for Pirates & Merpeople. 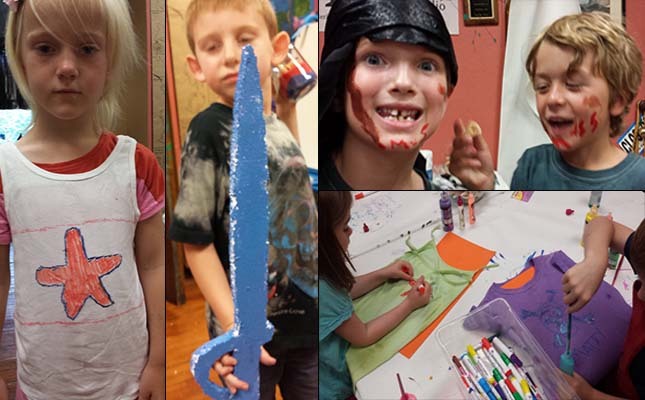 Delving into design and imaginary play, campers created their own pirate or merperson costumes while creating their other ocean themed arts and crafts. Take a glimpse of all the work the campers did. 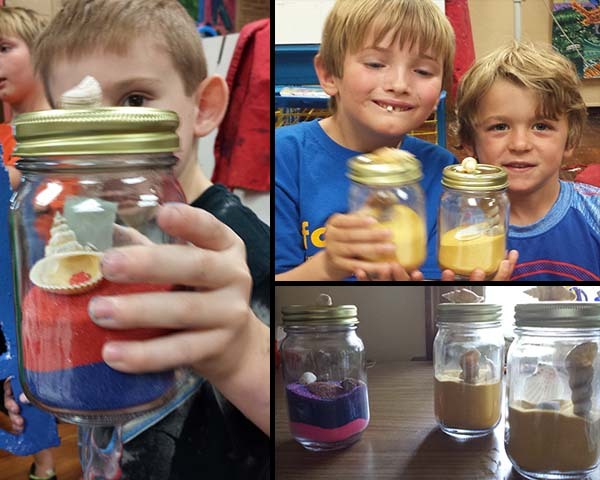 The Campers all created their own beach in a jar, with various colors of sand to choose and seashells, they each created unique designs. 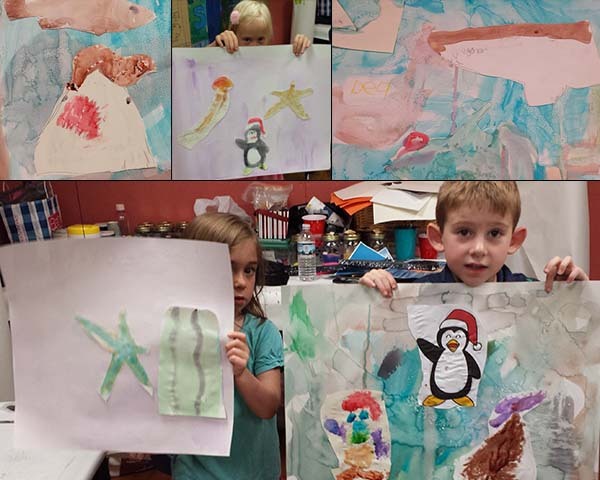 After looking through pictures of various sea life, campers created their own seascapes. They created their own watercolor back drop by experimenting with watercolors and salt. 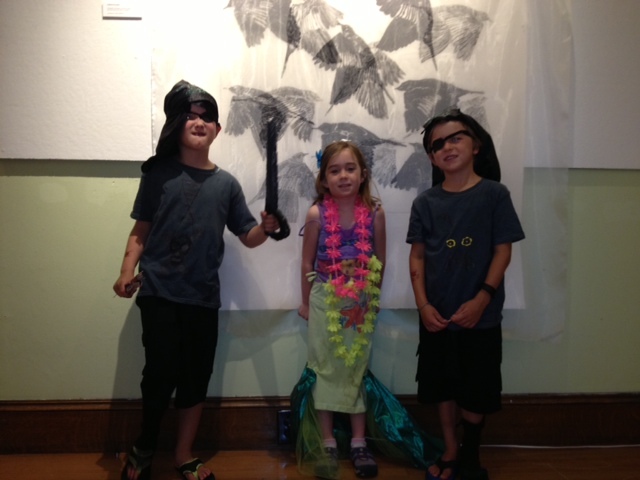 The campers put alot of work and imagination in the pirate and mermaid designs. From pirate swords and bandanas, mermaid fins and jewels, as well as tops for both! Here is some of our finished designs.